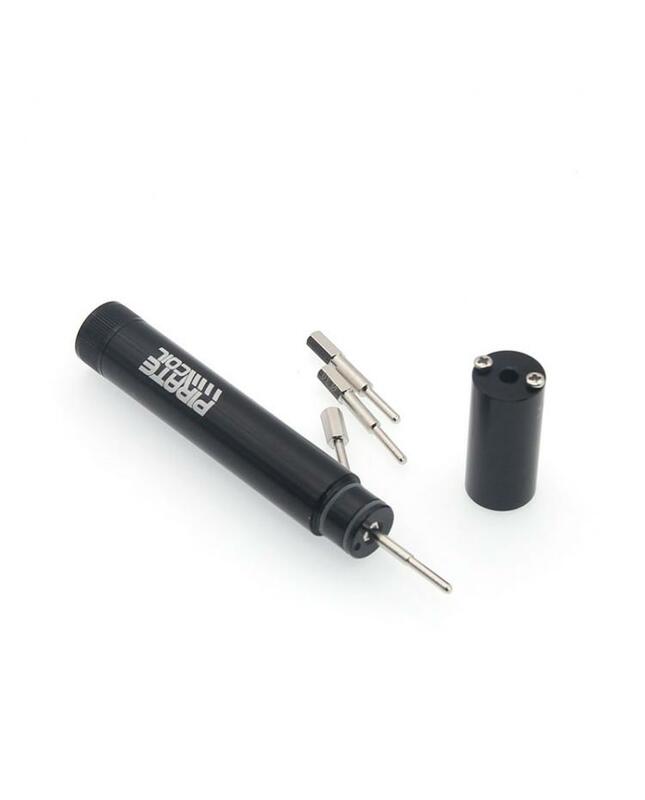 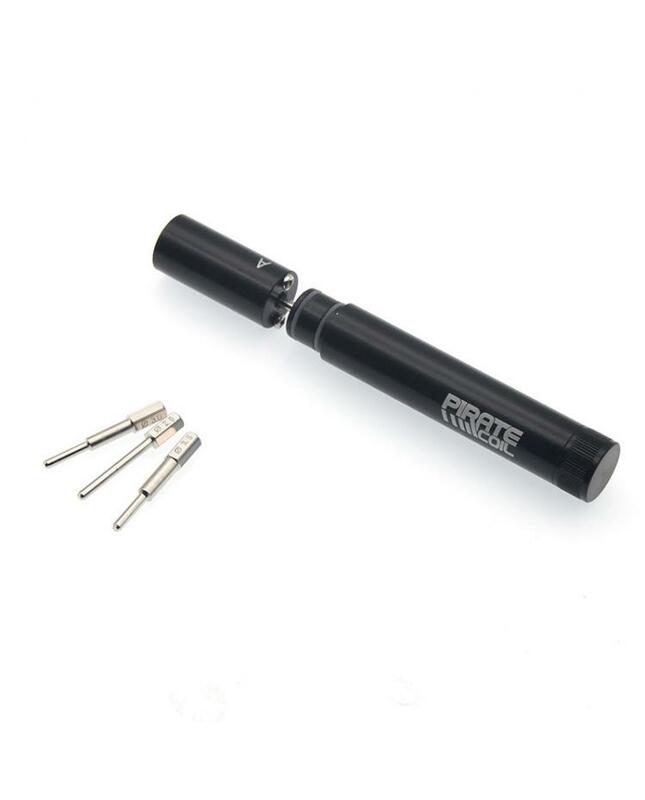 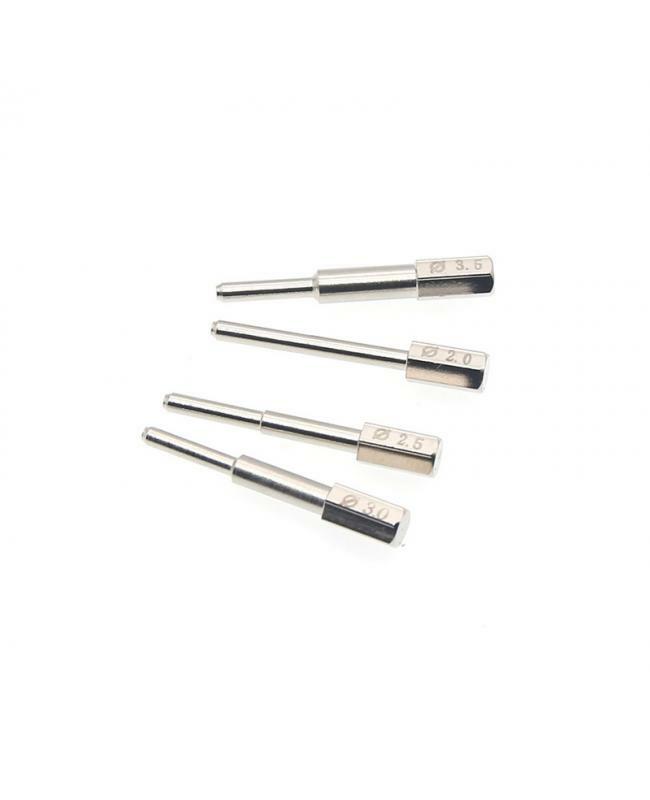 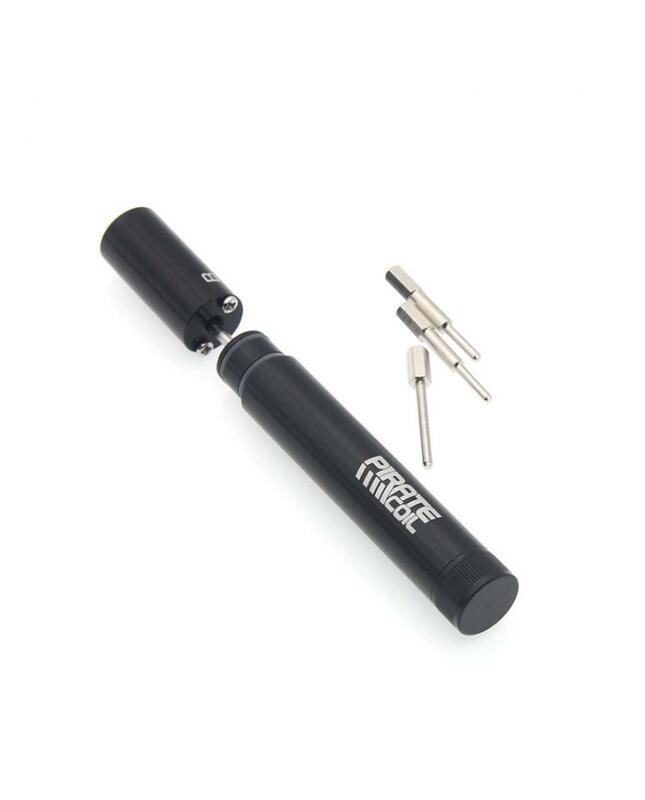 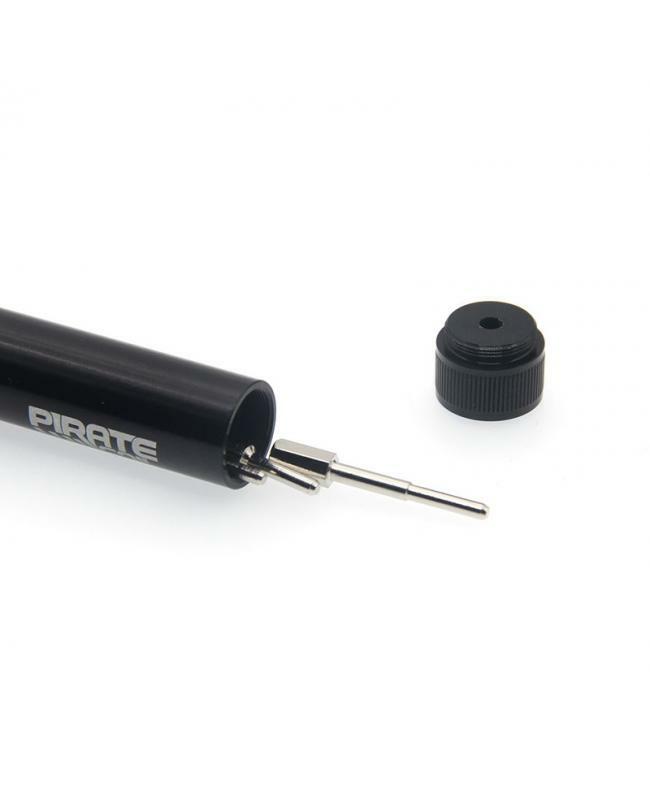 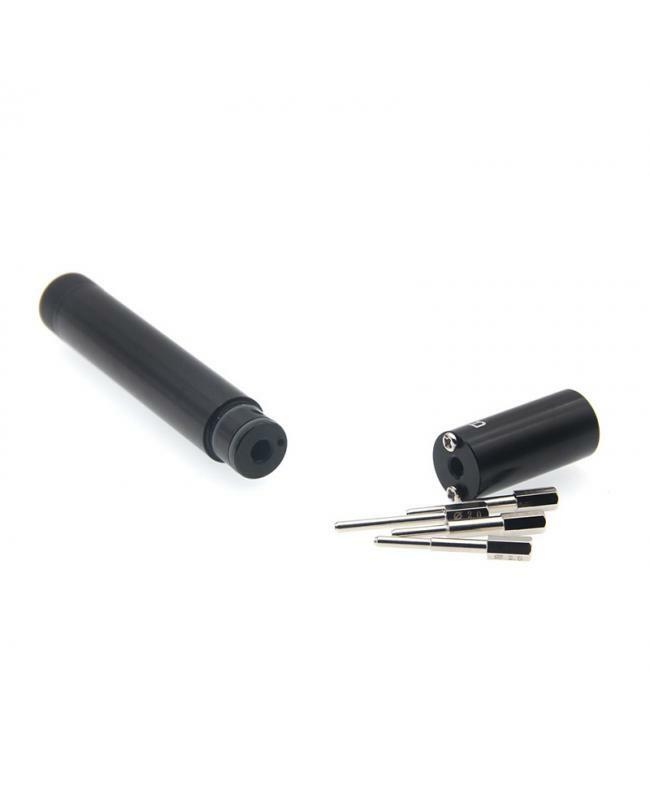 The Pirate 4 IN 1 Coil Jig Kit, comes with all sizes in one package, allow vapers to create the wrap coils in different sizes. 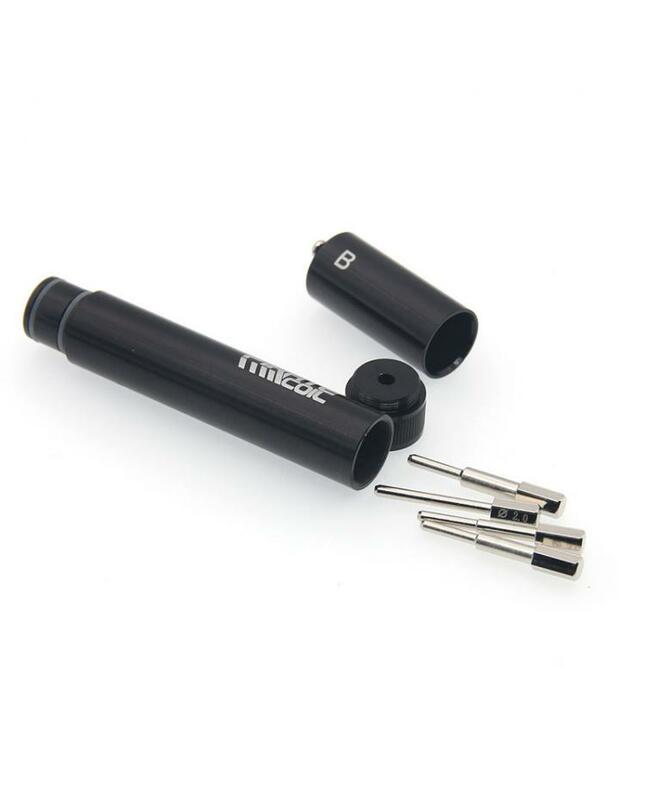 4 sizes available: 2.0, 2.5, 3.0, 3.5mm. 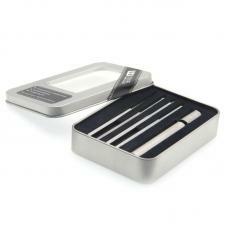 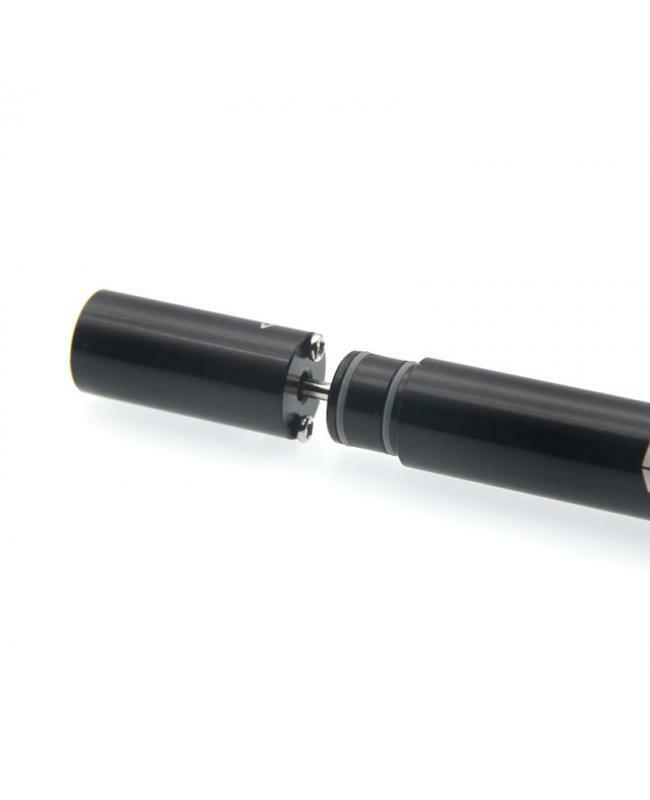 after creating the DIY coils, vapers should test it before install on your rebuildable tanks.